It’s no mystery why this complete collection of Brixton Brothers books is a must-have for any sleuth! Seventh-grader Steve Brixton is obsessed with the Bailey Brothers, a pair of sibling sleuths who solve crimes in a mystery book series. Steve read all fifty-eight Bailey Brothers mysteries, sent away cereal box tops to get his Bailey Brothers Detective’s License, and studies The Bailey Brothers’ Detective Handbook. And by using the tactics of his fictional heroes (with varying degrees of success), Steve inadvertently becomes America’s top sleuth. 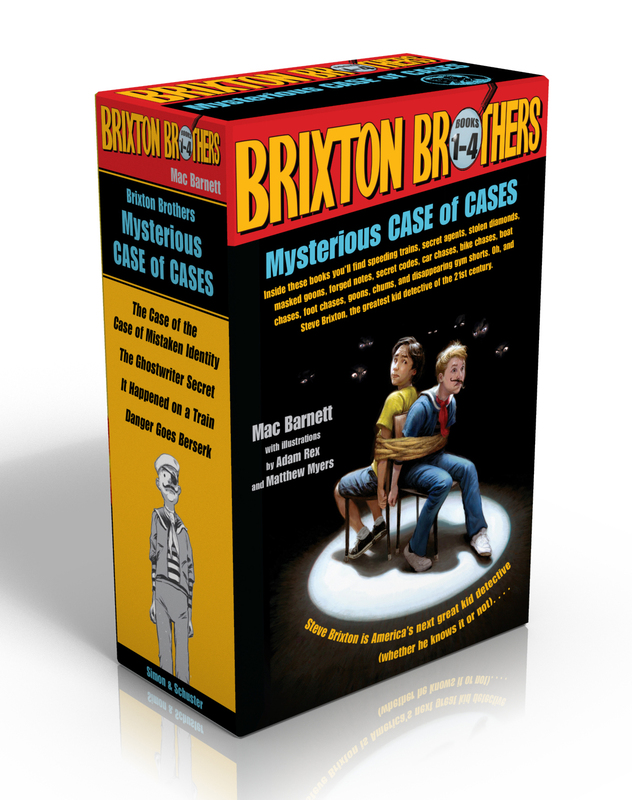 This complete collection of Brixton Brothers adventures includes: The Case of the Case of Mistaken Identity, The Ghostwriter Secret, It Happened on a Train, and Danger Goes Berserk. "Barnett’s sly and often silly Hardy Boy parody chugs along with plenty of laughs and enough honest-to-gosh mystery to please any lover of boy detective fiction. Rex’s black-and-white pencils (which also parody the Hardy tales) are still a fine match for the goofiness. 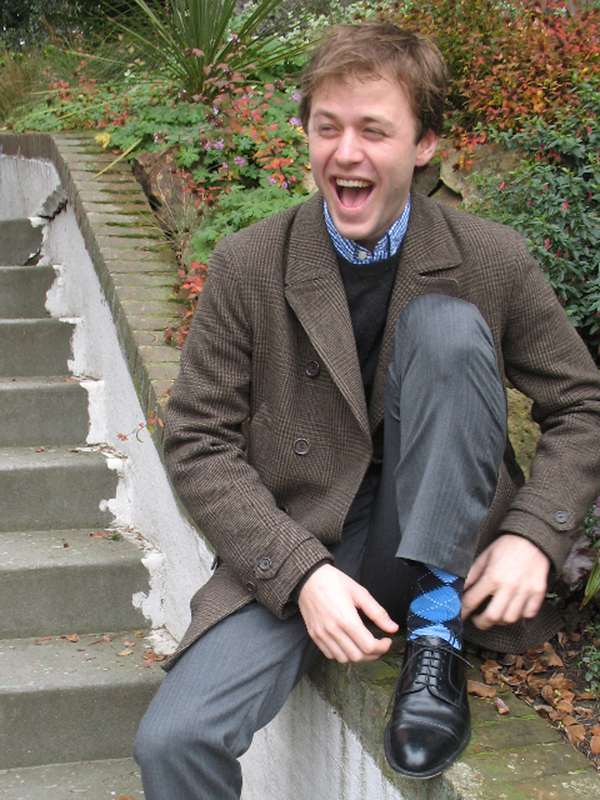 Mention of the next adventure at mystery’s close will make Brixton fans smile." "Barnett’s second Brixton Brothers mystery continues the whimsically sardonic adventures of everyone’s soon-to-be-favorite clueless-yet-earnest boy detective–wannabe. Shot through with moments of goofiness and dotted with Rex’s black-and-white illustrations, this is sure to please existing fans and win new ones." "In this hilarious takeoff on 'Hardy Boys'-style mysteries, a young wannabee sleuth gets more than he bargained for when he finds himself pitched into a wild round of stunning revelations - about books, espionage, and librarians. Rex's deadpan illustrations perfectly complement one of the funniest and most promising series openers in years."